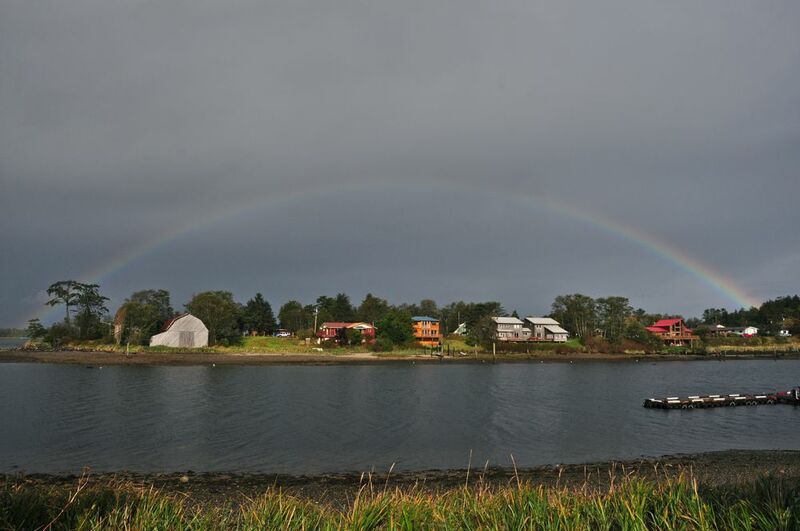 Located 2 km north of Masset the community of Old Massett is connected by road and a well-used sidewalk and sits on the site of three traditional Haida villages. Old Massett is one of 2 villages where the Haida Nation regrouped in the late 1800s, having been forced to leave most of their ancient villages due to their declining numbers, a severe consequence of smallpox introduced by Europeans. The Hudson's Bay Company operated a trading post at the far end of the Village from 1869 to 1898. Old Massett is named after Maast Island, a small island in Masset Sound, which is beleived to have been named after an early european sailor who was buried on the Island. 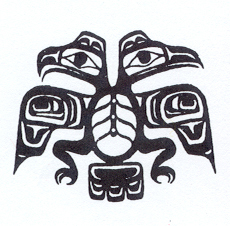 Today, Old Masset is the administrative seat of the Council of the Haida Nation, and is home to about 800 Haida, including some well-known native carvers. 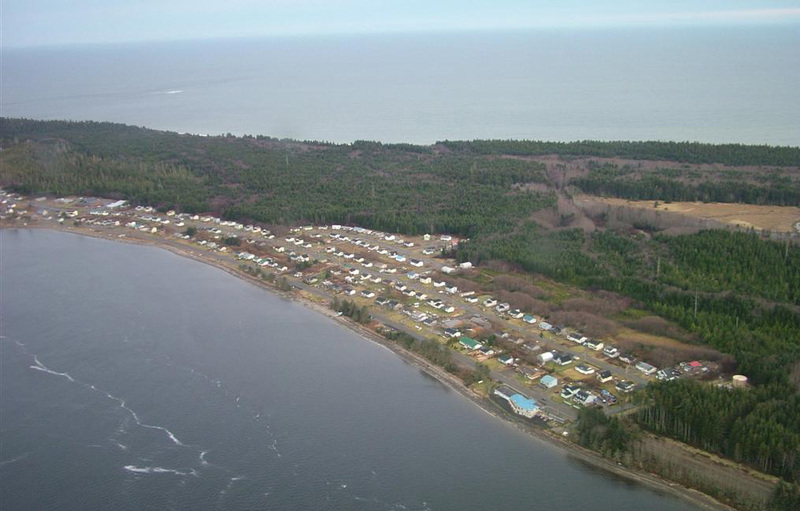 Masset and Old Massett are closely linked with strong connections sharing water and sewerage treatment facilities as well as the management of the former resources left by the downsizing of the Military base in Massett that occurred in 1995.